April Stamp Club was reserved for making Mother’s Day cards. 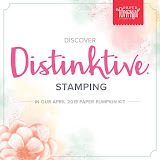 I had already posted the card my sister Cindy designed back in February using the My Mother Stamp Set for the Spring Catalog. 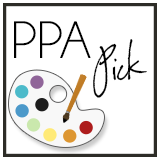 I think you will remember it – she used the masking tape technique for adding the splashes of color. I put together packets for making her card. Beautiful. 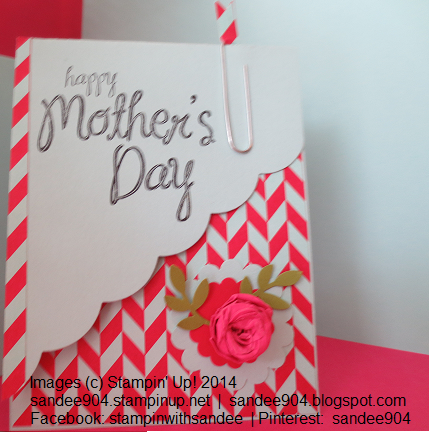 I created a separate Mother’s Day card using the same stamp set. It is a top-fold card with a diagonal cut on the front to showcase the insert – a sheet from the Fresh Prints Designer Series Paper Stack (also available in the Spring Catalog); trimmed using the Scallops Framelit. Trim the DSP piece 1/4+” (which means, mathematically, a “smidge” more) to just fit within the 4 1/4" x 5 1/2" frame of the base card and adhere the scrap piece you have just created for the left edge of the card, trimming the excess for a perfect fit. Also, I punched 2 scallop circles in Pool Party and Real Red to separate the totally awesome flower made with the new Spiral Flower Originals Die (seriously, you need to buy this – AND the Fringe Scissors!). And, there are a couple of sprigs from the Bird Builder Punch. I hope you like this card; it was fun to make. Oh, and the paperclip was created using another another piece of the scrap, wrapped around the top end of the clip and (hard to see) snipped with a flag trim on the end. Couple of points I wanted to make once you see the picture. 1) The color is totally off in this picture. It looks like the base card could be a gray, or even white, but it was Pool Party to coordinate with the DSP. 2) I added a "tail" to the back of the card in order for it to "stand" on its own. We also made some birthday cards with the Happy Watercolor Stamp Set, Springtime Hello Stamp Set and Vivid Vases Stamp. There was something for everyone!